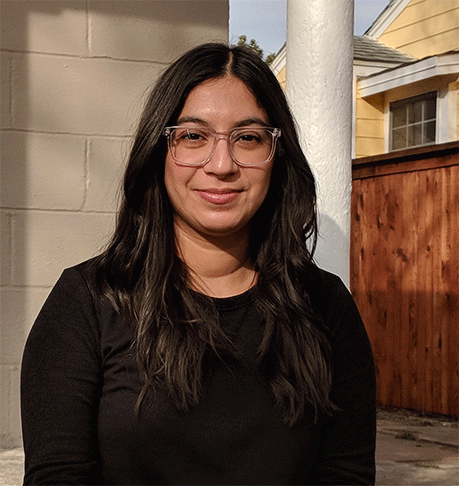 To explain some of the changes, we spoke to Natesha McMillon, a higher education literacy provider who's a FAFSA expert. The income threshold for an automatic-zero Expected Family Contribution (EFC) is increasing from $25,000 to $26,000 for those applying for the 2019–20 school year. Benefits (such as unemployment or Social Security). The government uses this formula to illustrate a student's level of financial need, and how much aid the student should receive. "Having a zero EFC means the family doesn’t have the ability to cover any college costs," McMillon says. "Therefore, the student will have a greater financial need than another student who has a high EFC." Applicants with an automatic-zero EFC receive need-based financial aid and can qualify for certain educational assistance programs, like Pell Grants and Perkins Loans. The change in income threshold is actually beneficial, McMillon says, because it increases the maximum income for families allowed to receive an automatic-zero EFC. "Therefore, [more people] should be eligible to receive need-based aid and institutional aid from the institution they plan on attending," McMillon says. 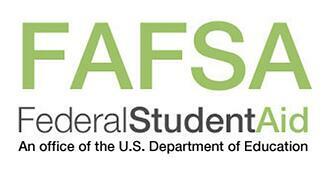 Fafsa.gov has been redesigned to be compatible with any device. That means web pages on the site will fit screens of any size and shape, including those on desktop, laptop, and mobile devices. "The tech changes made to the website were based on feedback and comments they received from both parents and students. The user interface enhancements were changed to help improve the users' experience with the site," McMillion says. "All changes were made with one goal in mind: To implement a responsive web design that creates greater efficiency for the user on any device they access the website on." These changes mean that filling out the application will be easier than ever. Those applying for aid for 2019-20 will notice the FAFSA form will provide feedback and notifications. Here's one example: You think you've completed the form but you missed an important question. Before, students and/or parents were notified of any errors at the end of the page. Now, an error notifications pops up for incomplete or missing form fields before moving to the next question. "Catching mistakes early can help [applicants] be more successful in the FAFSA submission process," McMillon says. "This new feature is beneficial because mistakes made on the FAFSA can delay processing of federal student aid application." Aside from these changes, remember that you can apply for FAFSA as early as October; it's best to complete the application sooner rather than later. Have more questions about FAFSA? Check out our FAQ.